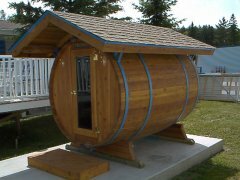 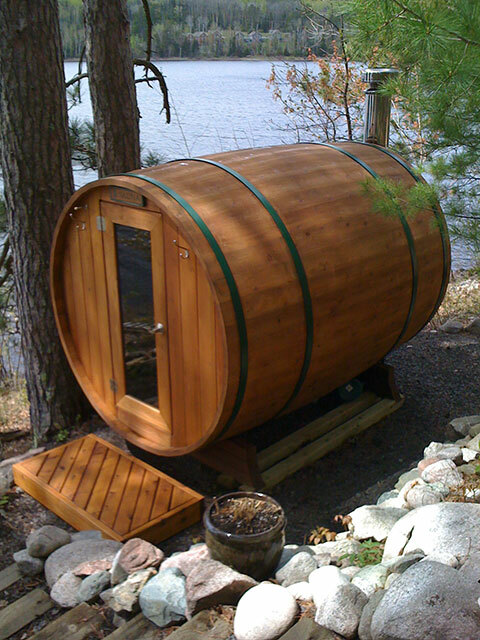 At Sisu Saunas we skillfully handcraft our Barrel Saunas and Custom Saunas using skills and tools very traditional to the Finnish heritage. 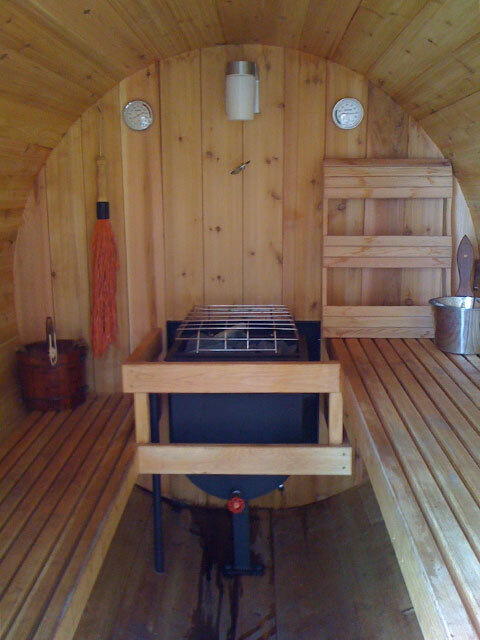 The results are classic elegant saunas that represent quality, beauty and tradition. 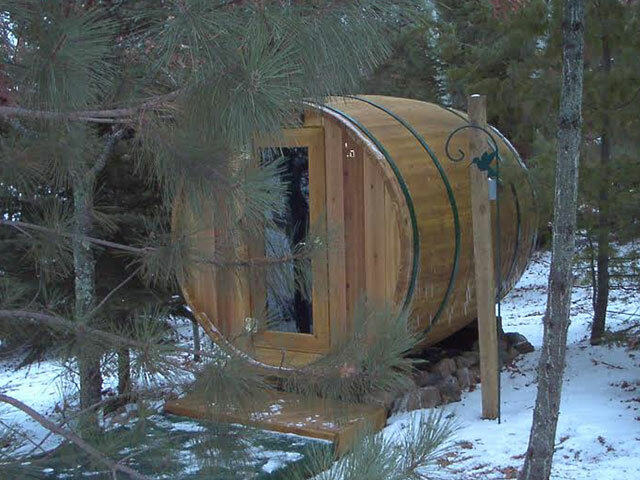 The right sauna should provide a true-get-away that returns great benefits. Also the dream of owning a sauna should become reality. Here at Sisu Saunas "We Sweat the Details" and make those dreams of owning a classic, elegant, traditional sauna into a reality. We hope you visit and enjoy all aspects of our site and find Sisu Saunas to be a great resource for all your sauna needs. Thank you, please visit us again!